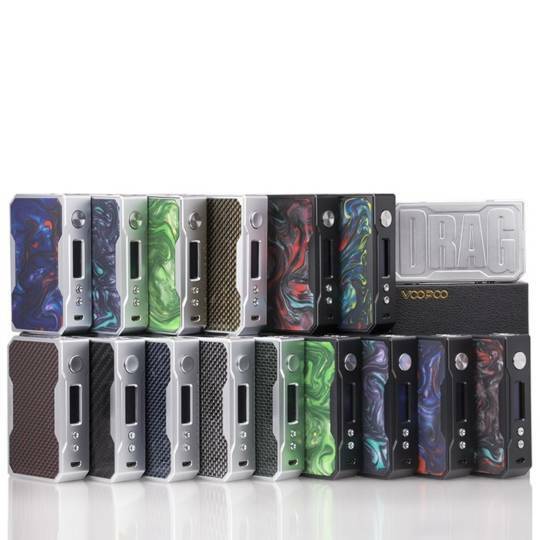 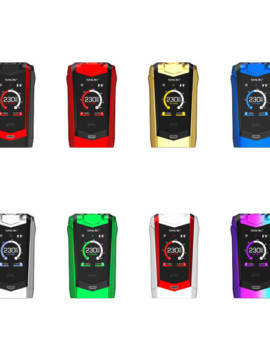 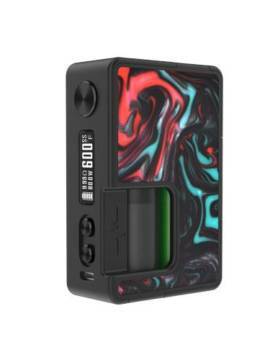 From VooPoo comes the new Drag 157W Box Mod Resin Version. The Drag Box Mod is the mod you have always wanted – Max 157W output power, powerful temperature control of Ni, Ti and SS coils, super mode with 130w and the fastest fire speed ever at 0.025s. 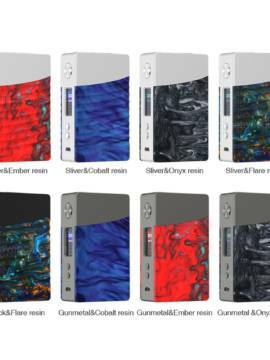 You can always keep the mod up-to-date with upgradeable firmware too so you will never miss anything new. 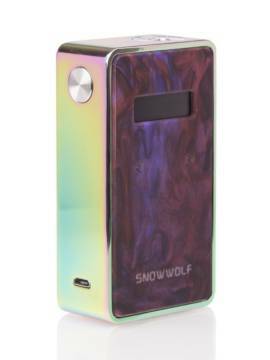 The attractive appearance is another feature that makes this mod simply irresistible.